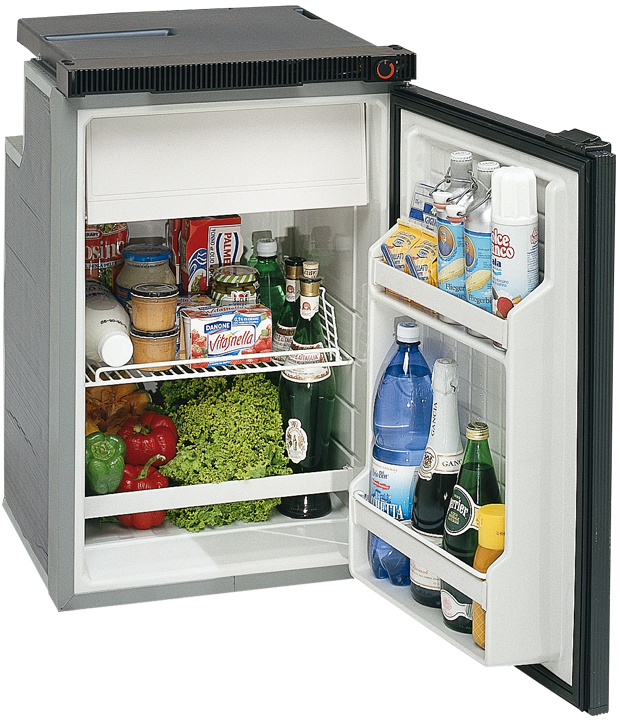 The Cruise 100 Classic, AC-DC refrigerator with a right-side hinge and 2-sided fixing frame. 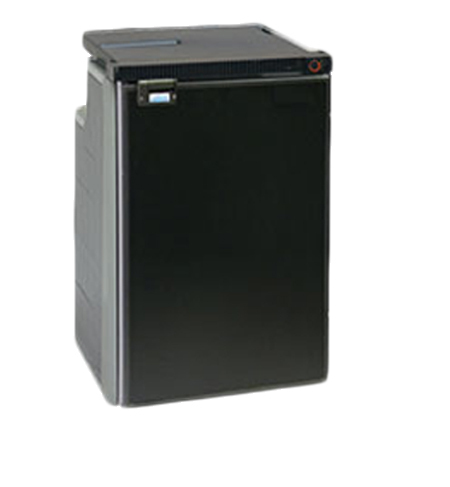 The air ducts and fan-ventilated compressor permit circulation even in tight installations. 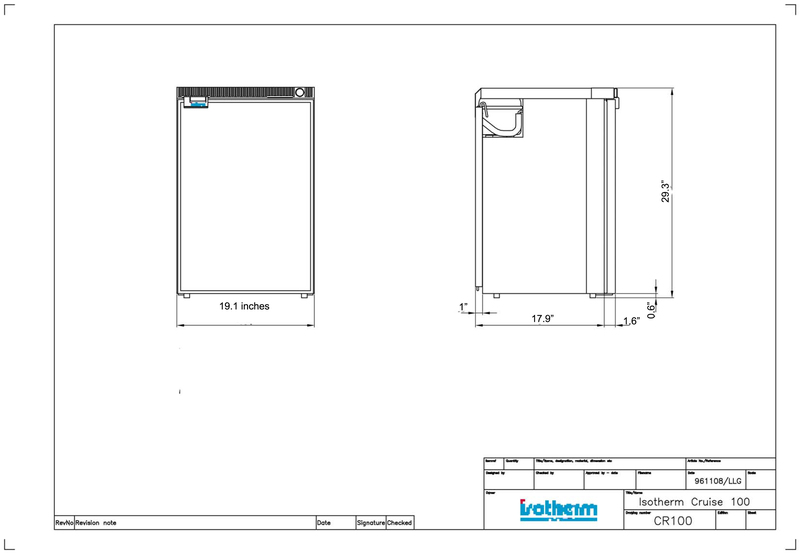 100 liter / 3.5 cu ft - 60 lbs. If you're having problems getting your refrigerator or freezer hooked up use this refrigerator and freezer troubleshooting guide!